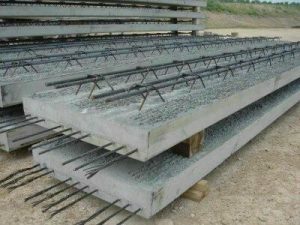 Difference between reinforced concrete and prestressed concrete? 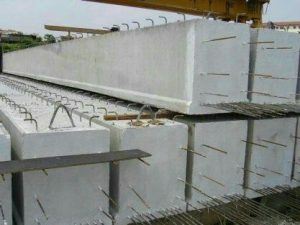 Reinforced Concrete (RC) is a composite material in which concrete’s relatively low tensile strength and ductility are counteracted by the introduction of reinforcement having higher tensile strength and ductility. 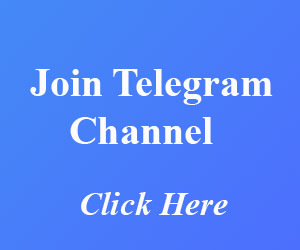 The reinforcement is usually, though not necessarily, steel reinforcing bars (rebar) and is usually embedded passively in the concrete before the concrete sets. Modern reinforced concrete can contain varied reinforcing materials made of steel, polymers or alternate composite material in conjunction with rebar or not. Reinforcing schemes are generally designed to resist tensile stresses in particular regions of the concrete that might cause unacceptable cracking or structural failure. P.S.C. is a Structural concrete in which internal stresses have been introduced to reduce potential tensile stresses in the concrete resulting from loads. This compression is produced by the tensioning of high-strength “tendons” located within or adjacent to the concrete volume, and is done to improve the performance of the concrete in service. Tendons may consist of single wire, multi-wire strands or threaded bars, and are most commonly made from high-tensile steels, carbon fibre or a ramid fibre. These are the difference between prestressed concrete and reinforced concrete. ← Tricky interview questions when you attending an interview?